Every woman wants the best for her hair and luckily, with increased technology and innovation in every field including in the hair and beauty industry, getting superior well researched products is not as difficult as it was years ago. 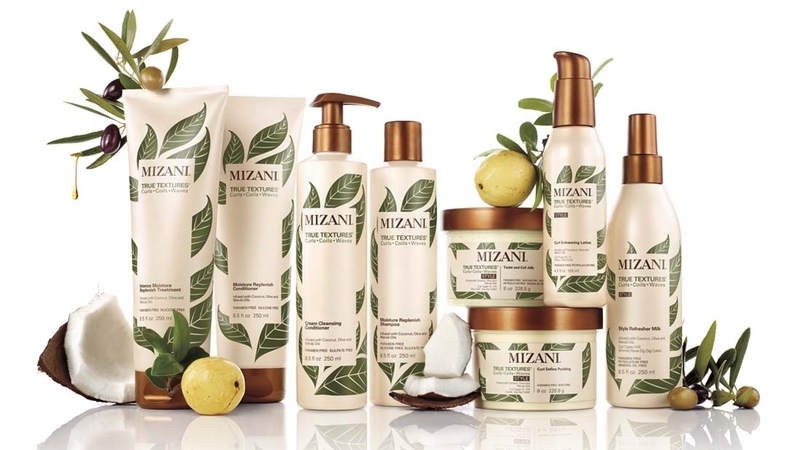 One of the products leading in research and innovation is Mizani, an American range of hair products that operates under the global beauty and skincare giant L’oreal. A good example of Mizani’s innovation is BondpHorce, a new technology geared towards healthy management of hair pH. We’ll be looking at that indepth in a later article. You must have seen Mizani hair products around because the brand is not exactly new in the Kenyan market but yesterday L’Oreal had an official launch at Sarova Stanley. I was at the launch and one of my major take away is that other than investing heavily in innovation and product improvement, Mizani trains salon operators on use. I’ve personally been subject to a stylist or two who relaxed my hair without enough knowledge of the products they’re using and the training bit was therefore a big plus for me. I also got to hear from top stylists in the city who gave tips on use of hair products and the need for having procedures done correctly especially because hair procedures interfere with natural hair balance and porosity. I’ve been a victim of brittle hair in the past and never really got an explanation for it, but in hind sight I know that that must have certainly come from dyeing which I was an absolute fan of. Dyeing should not necessarily damage hair, but if done incorrectly then it most certainly will. That was me and as much as I’ve learned this a little late, I still appreciate it and should I wish to go that route again I’ll be informed. Mizani has mostly been available in Kenya through a network of professional salons and it is admittedly pricier than other products. But that comes along with value for money because of the quality and results. The adage ‘cheap is expensive’ holds true in many women’s experiences where we try to save money by using cheaper products, only to use more money repairing prolonged damage from these products. I feel that with a little more planning, one can be able to use a quality and therefore immediately pricier product, but when you do the long term math it may just end up being cheaper. Especially because beautiful bouncy hair is priceless. As much as the Mizani range is mostly professional, that does not mean the products cannot be bought for home use. What it means is that at least before buying and using on your own, you’d need some guidance on the product combination and the regime in general so as to get best results. Your first treatment for Mizani would therefore be at a salon, and then the stylist there will advise you on what to purchase for home and how to use them. In any case as mentioned above, Mizani trains the salon people so they’ll also be able to impart accurate knowledge to you. I’m planning on being a Mizani Woman and I’m particularly looking forward to the True Texture products for my natural hair. In the meantime I’m using the leave in conditioner and will tell y’all how that goes.